WoW! What a Trip! was written to help parents explain to their young child or children a new baby is on the way. The illustrations by a Master Oil Painter and Pastelist show the beginning to ending stages of pregnancy right up to and including the birth of the baby. 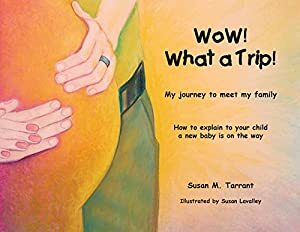 The book was designed to create and develop conversations between the expectant mother and their child to help prepare and have them look forward to being a big brother or sister. As an example, the first picture depicts two cells in mommy's tummy. The parent(s) can ask their child what they see in the picture. Depending on how their child answers, the parent will have the opportunity to explain what is happening during the early stages of pregnancy. The illustrations in the book provide many talking points during the various stages of pregnancy. Pictures depict cells multiplying, the first evidence of arms and legs, the connection with the umbilical cord, the recognition of fingers and toes, a depiction of the ultra-sound being taking of the new baby, a representation of many possible names, the family getting the family room ready for the new baby, the car going to a hospital, and a picture of the baby born with the family. The book also give the family a place for relevant photos, a page to record memories of the pregnancy, and access to the author for assistance in help with communicating the meaning of the illustrations. The book speaks to the importance of having their child appreciate what is happening to mom during her pregnancy. WoW! What a Trip! should help a young child learn and understand that bringing a new child into their family and the world is all about love. 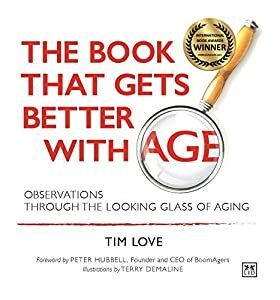 The Book That Gets Better With Age is a collection of aphorisms and stories about the things that can get better as we age. It offers a humorous and insightful look through the looking glass of aging. As you read the book, the type gets bigger. And, the illustrations that accompany each chapter illuminates the idea that aging is actually full of promise and not a diminishment of life. 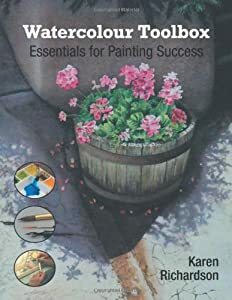 With family-friendly, award-winning comedy and premium color layout, this hardbound book is perfect for the coffee table. 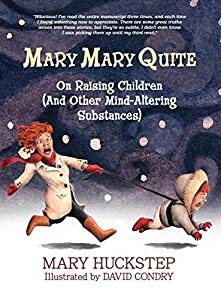 Winner of 7 international awards for Humor, Illustration, and Design, MARY MARY QUITE delivers full-page, detailed, delightful illustrations with each of its 22 chapters. These are the stories of Mary and hubby, Old Hunk -- who raised five kids, assorted grandkids, three dogs, two cats, rodents galore, a bevy of reptiles, a boatload of fish, and a Mexican tarantula named Mad Max. It was crazy. But their drug of choice has always been laughter. Do you dare risk unreservedly combining your Christian faith with your creativity? Could you be assured of thriving in the arts, or does that sound outrageously improbable? Creativity is like an unwrapped gift from God. Its contents are mysterious, begging for action. The benevolent Giver eagerly awaits a response. Yet it is often tossed aside after merely removing the outer wrapping. Too many Christians abandon their creativity, as if they were the hapless recipients of a toy with incomprehensible instructions. They walk away from their destiny-- perhaps their very reason for being gifted in such a time as this. They remain oblivious of their God-authored potential, empowered by faith, to uniquely express the many nuances of their journey with Jesus. Sara Joseph, an artist in paint, clay and verse, testifies to God's infinite interest in every aspect of her creative enterprise. What she discovered may surprise you. 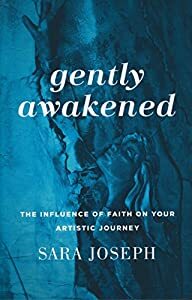 In Gently Awakened, she employs prose, verse, and art to attest to God's faithfulness to the artist. 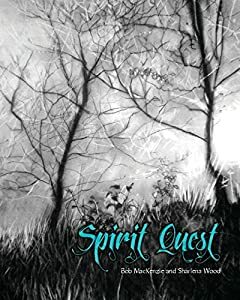 Far from empty theories, these lessons, forged in the paint-splattered laboratory of her own life, bring clarity to the practical considerations of living out the unique call of a creative Christian. Such a story could be yours to live, in partnership with your Creator. 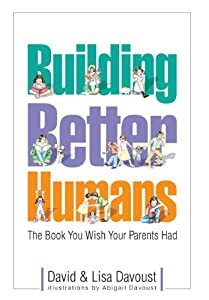 Grounded in 12 proven principles, Building Better Humans helps parents release great kids out into the world. With humor and humility, authors David and Lisa Davoust guide parents through the expected and unexpected challenges of parenting. 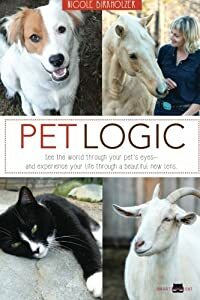 Every chapter of this award-winning book offers down-to-earth actionable advice that will benefit every member of the family. This is the parenting book you wish your parents had!